Das Phaser 6140 ist nicht mehr als Neuware erhältlich. 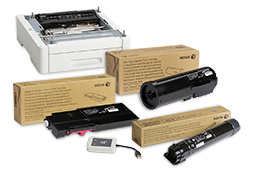 The Phaser 6140N color printer received an "Outstanding" rating of 4.5 out of 5 stars from BERTL. 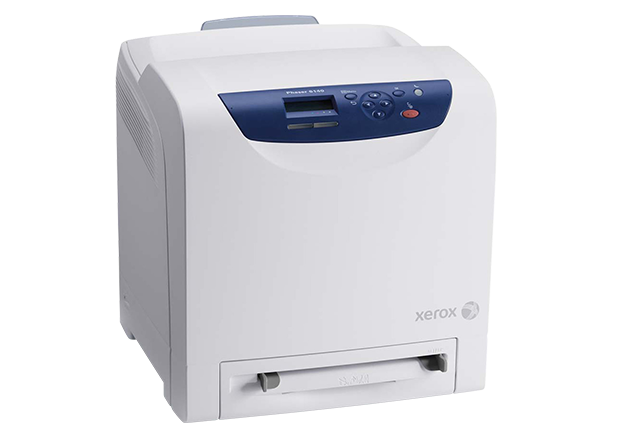 The independent research and testing company states, "Xerox has done an amazing job with the design of the Phaser 6140N. 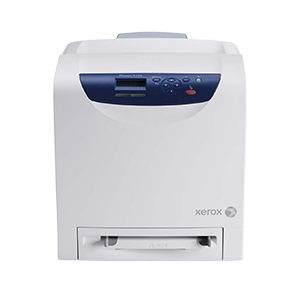 This compact desktop printer offers high print productivity, good image quality and excellent ease of use." The Phaser 6140 color printer was selected as an Editor’s Choice winner in the Better Buys for Business 2010 iGuide in the color printer category.